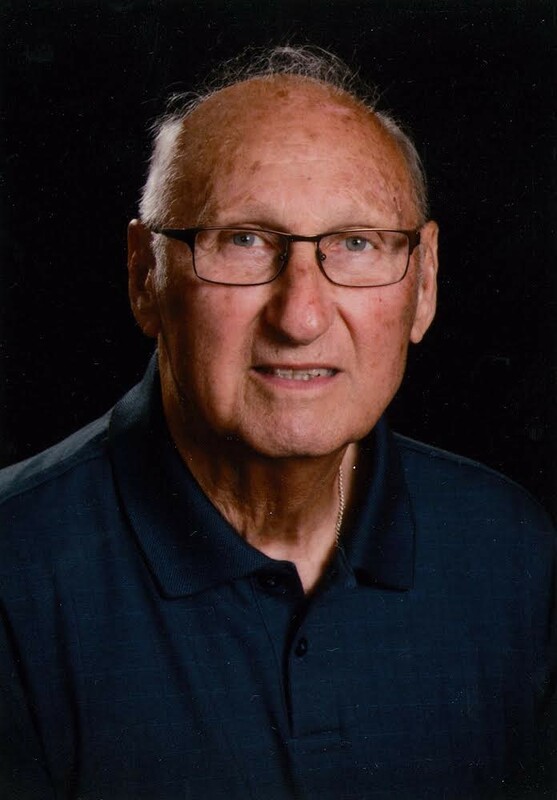 Norman L. Thivierge, age 85, of Gladstone passed away peacefully surrounded by family early Tuesday morning, April 9, 2019 at his home. Norman was born May 29, 1933, in Gladstone, MI, the son of Romeo and Elenor (Ottensman) Thivierge. He graduated from Gladstone High School Class of 1952. After high school, Norm enlisted in the United States Air Force, and was stationed in Kansas working with bombers. He returned to Gladstone after his years of service, met the love of his life, Mary, and they went on to the make the home and family that meant everything to him. And many Nieces, Nephews, and Cousins. Mass of Christian burial is scheduled for Monday, April 15, 2019 at 11:00 AM at All Saints Catholic Church in Gladstone with Rev. Fr. Jamie Ziminski officiating. A luncheon will follow in the church hall. In lieu of flowers memorial contributions may be directed to The Beacon House in Marquette. 1301 North Third Street, Marquette, MI 49855. The Skradski Family Funeral Homes of Delta County are assisting the Thivierge family. I’m going to miss you Uncle Norm – and that big hug every 4th of July. Peace and comfort to Aunt Mary, Randy, Anne and Steve. We are so very sorry for your loss. Dan always regarded Norm as a great person, as did I. We are still in Arizona, otherwise we would be at his service. Our thoughts are with you all. I have very fond memories of CCD with Norm and Mary when I was a freshman at GHS. They were very kind, gracious and patient with us flower children of the early 1970s. We spent much of our time studying the vinyl Jesus Christ Superstar. Paraphrasing St. Francis, they taught us much more with their actions than their words. God bless. So sorry for your loss Aunt Mary, Randy, Ann and Stephen. We all have great memories of coming up for the 4th and playing at your house. Uncle Norman was such a gentle soul. I loved the sound of his voice, always so soothing. He so reminded me of Daddy (Jim). I’m sad for you and as I look at this picture of him, sad that our Dad missed so many years with his brother. This 4th their will be a reunion in heaven. Sorry to hear about Norman, accept our condolences and prayers for your loss. My Condolences to Mary, Randy, Ann, and Steve in the loss of Norman. He was such a great guy, always friendly, and always could give a sarcastic come back when having conversation. Most of my life I stopped at their house on the 4th of July, a family tradition for so many years. Rest in Peace Norman, and my you all find peace in this loss. But know how much he was loved by so many. Mary, my deepest sympathies to you and your family on Norman’s passing. We were not real close cousin’s after we stopped coming up to visit Grandpa Ottensman, but Norm still held a big place in my heart, along with Butch’s………!!! I too am in lost of my husband Tom, on April 1, 2019. We had no children, unlike you and Norm, but thank goodness for having Rita Mae and my brother Richard, along with many loving friends. My the love and Blessing from our Lord Jesus Christ through the Mass at All Saints Catholic Church in Gladstone with Rev. Fr. Jamie Ziminski officiating, bring you and your family the healing faith that is needed to get you through this time of loss.